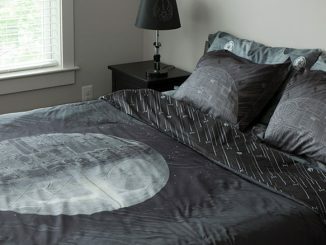 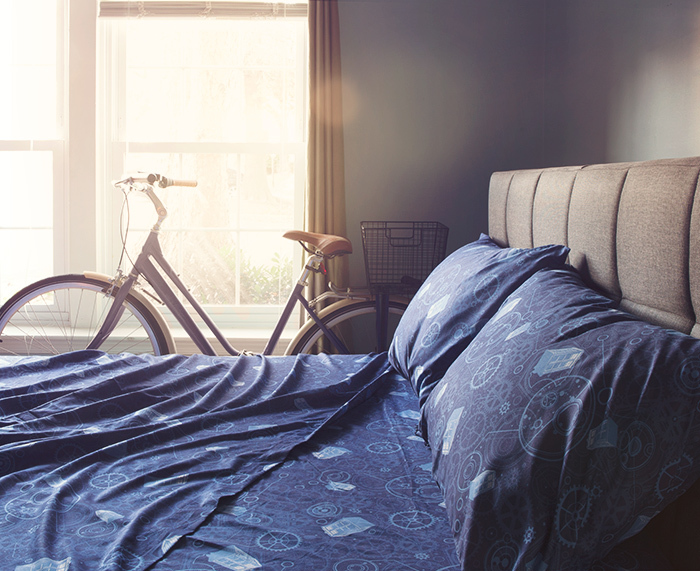 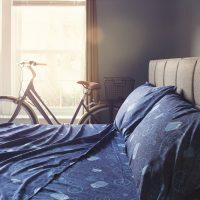 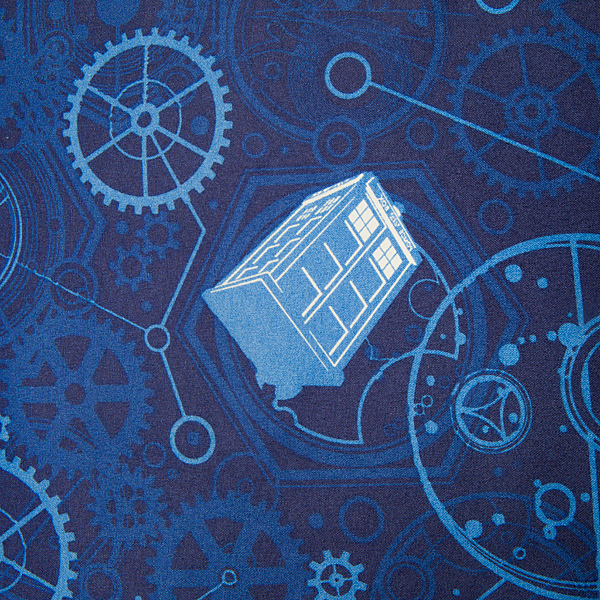 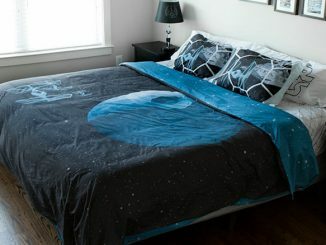 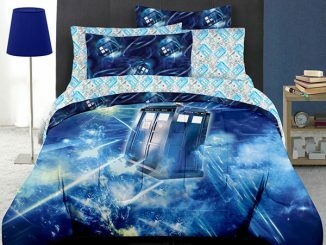 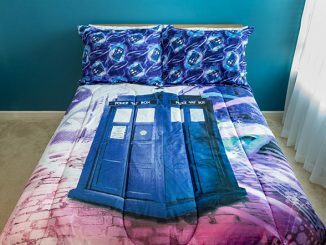 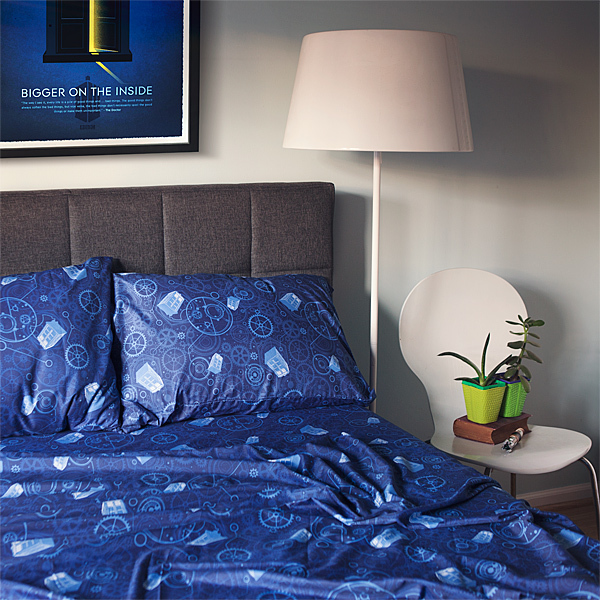 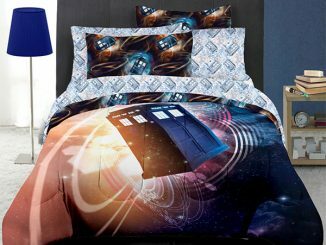 These Doctor Who Bed Sheets will make you dream of being a time traveler traveling in a blue box. 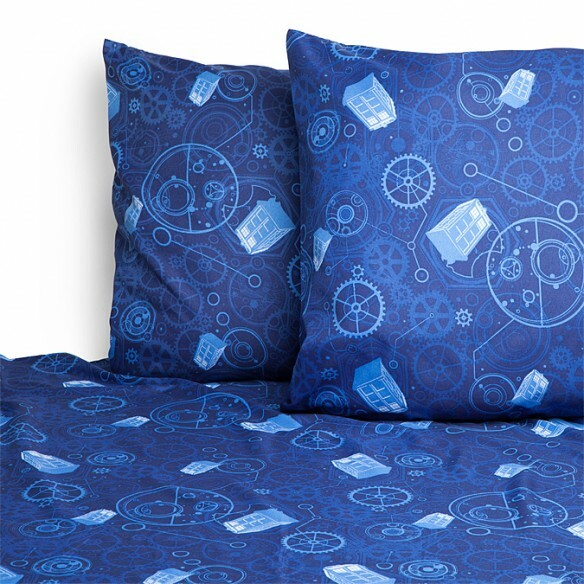 It has gears, the TARDIS, and Gallifreyan symbols all over. 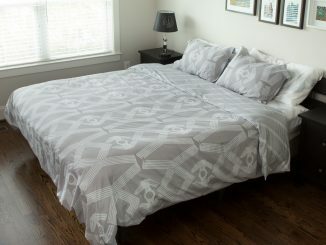 You can choose Twin, Full, Queen, or King set. 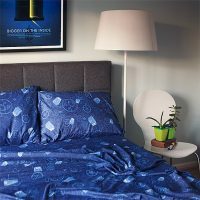 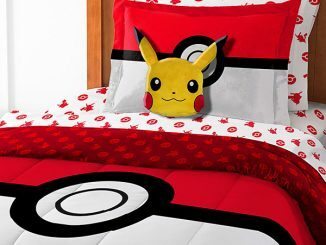 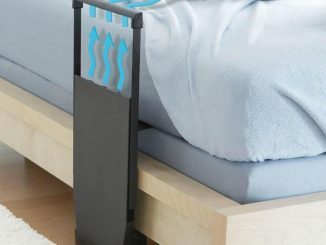 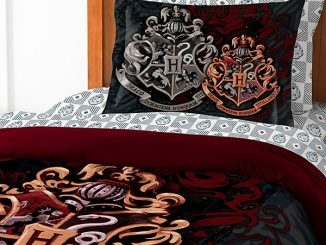 This set includes a flat sheet, fitted sheet, and pillowcase(s). 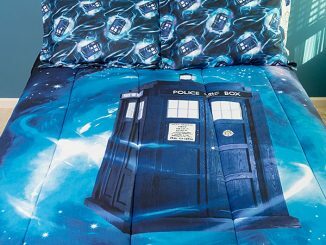 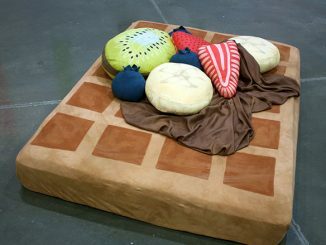 Sleep as sound as the Doctor!